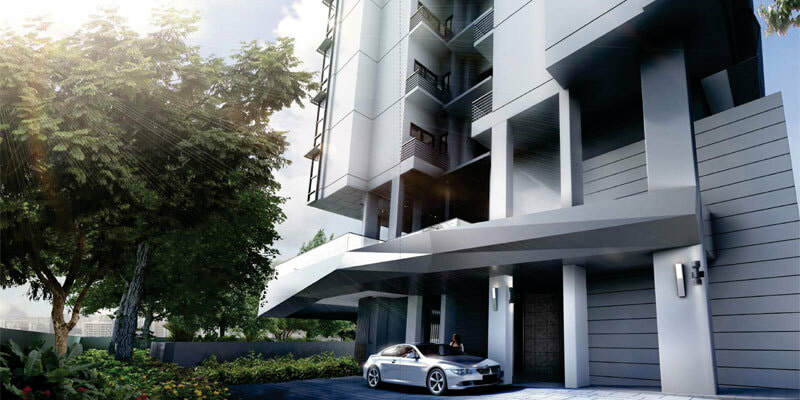 Rare Freehold - located in the heart of Balestier near Orchard Road and Novena Square. Designed with modern sophistication in mind, City Suites offers 56 loft-style apartments, each with full-height glass windows showcasing breath-taking panoramic city skyline views, fully-fitted open kitchens and designer bathrooms with a 3.3m Ceiling height for all typical units. 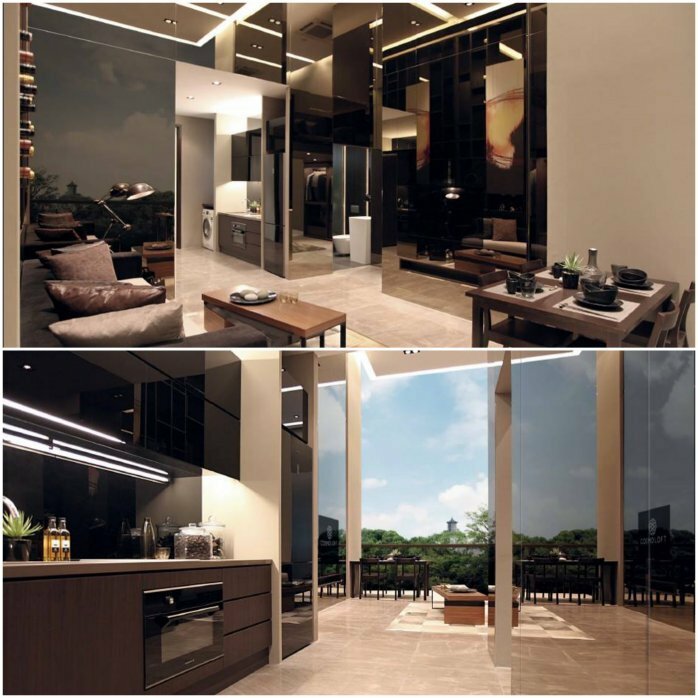 CITY SUITES is a beautiful freehold apartment surround by urban charm dotted with Art Decor heritage shophouses in the vicinity of Novena, Orchard and Toa Payoh. 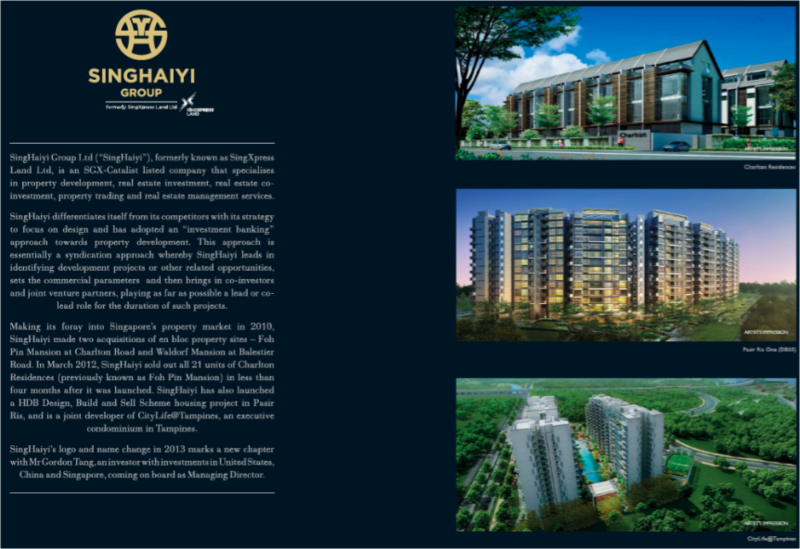 Located in the Heart of Balestier. 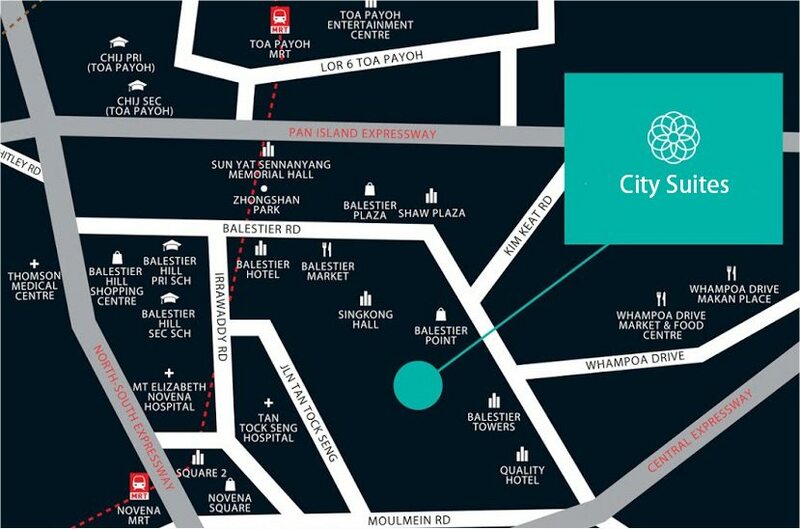 Close proximity to Orchard Road and Novena Square. Wide variety of famous eateries/restaurants and dining options in Balestier area. 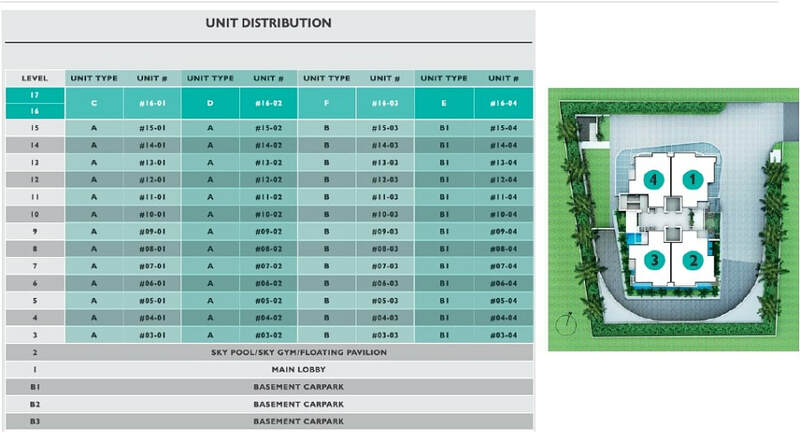 Walking distance to Novena Mrt and easy accessible with public transportation.